Naturopathic Doctors Rebecca Georgia, Aaron Henkel and Robert Coleman take a natural approach to health. Our goal is find the underlying cause of disease and treat it with the least invasive measures as possible. 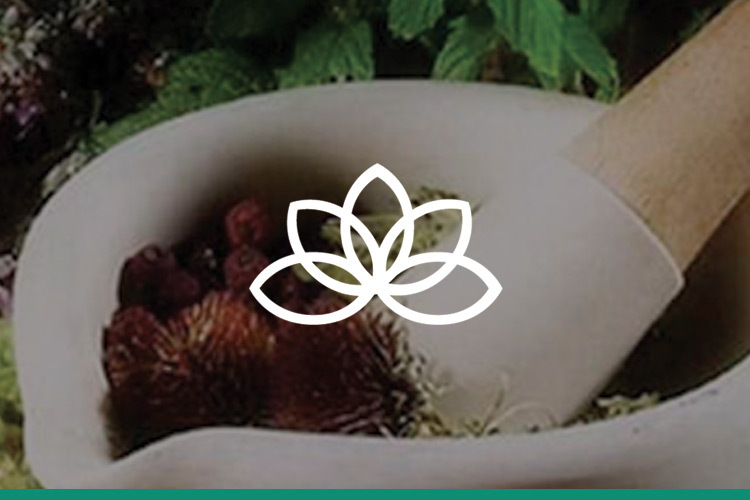 Besides taking the time to carefully and fully assess a patient’s root problem Naturopathic Doctors speak and understand the language of conventional medicine. Our acupuncturist, Mo Wolf, treats chronic to acute pain that affects every aspect of life. We can help you. 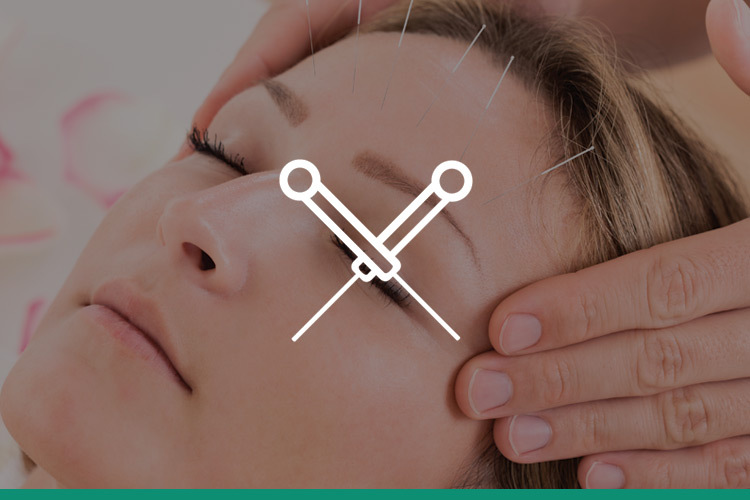 We are dedicated to providing you and your family the best in traditional and alternative medicine including Acupuncture, Chinese Herbal Therapy, Structural Elements and Qigong. We offer many traditional and functional labs at affordable prices. 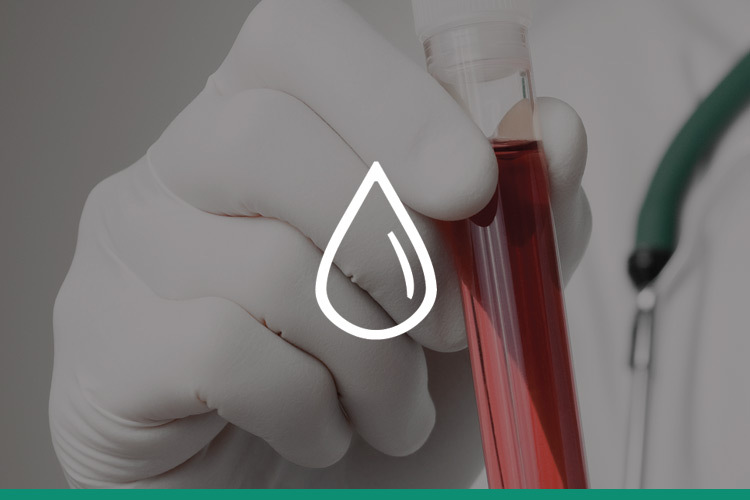 Choose your own blood work or have one of our doctors help you decide. The Topic for 2019 is Women’s Health & Hormones. It is Open to the Public! To be held at the Pyle Center on the UW campus, Madison, Wisconsin. We now offer Hyperbaric Oxygen Therapy (HBOT)! Thanks to our very own Doctor Cotter, we have brought his unit to our clinic to make hyperbaric oxygen accessible to us all! We are also excited to provide it for a much more affordable cost! On average, a single “dive” costs about $350 at a private clinic and over $1000 in a hospital, but at our clinic, we are offering it for as low as $115 per treatment. Hyperbaric means increased atmospheric pressure. At sea level, with the entire earth’s atmosphere of air above our heads, we live at an average pressure of 14.7psi (pounds per square inch) or 1 atmosphere. By breathing pure oxygen in a chamber that is moderately pressurized, dramatically increased amounts of oxygen will be safely delivered to all tissues in the body even to places that have restricted blood flow or blockages. Although the history of hyperbaric oxygen therapy goes back to 1662, it is not until the 21st century that HBOT is finally emerging as a major medical therapy. Hyperbaric oxygen is used for prevention, as well as to improve many conditions including difficult wounds, traumatic brain injuries, heart attack victims and stroke, cancer, autism, ADD, Multiple sclerosis, and many more. Most practitioners recommend doing about 20 dives initially, and then as needed. Typical visits take about 90 minutes. Call our clinic to set up your first dive or if you have more questions. If this is the first time, please click on “New Sign Up” and enter your email. A link will be sent to your email and from that link you will be able to create a password and then sign on to the Portal. If you are a brand new patient and not in our system yet, you will need to call the office to get set up first. As trained professionals in the field of Natural Medicine, our mission is to provide affordable, research-based healthcare for the entire family. Our goal is to provide a safe, caring and compassionate environment in which patient concerns are actively listened to and healthy lifestyle choices are encouraged. We will make every effort to find the underlying cause of disease and treat each person as a whole. We will strive to empower people towards holistic wellness in mind body, and spirit.